Welcome to Do Re Media. 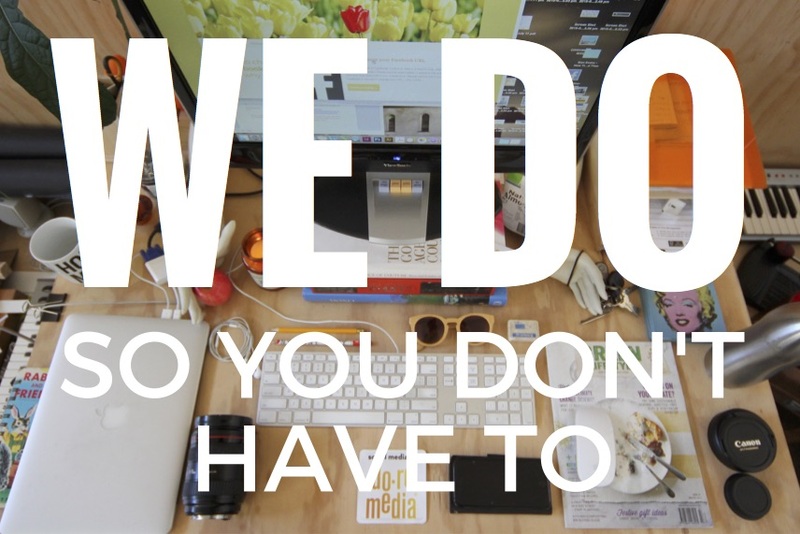 Here at Do Re Media Australia, we believe you can reach your community, be authentic, tell your story and get loyal customers all through social media. Chances are you’re busy doing what you do best (running your business) so if you don’t really “get” how social media can help, we’d be delighted in giving you a leg up because it’s what WE do best. If we’ve piqued your interest, we’d be happy to sit down and have a chat with you about your needs. Contact us! 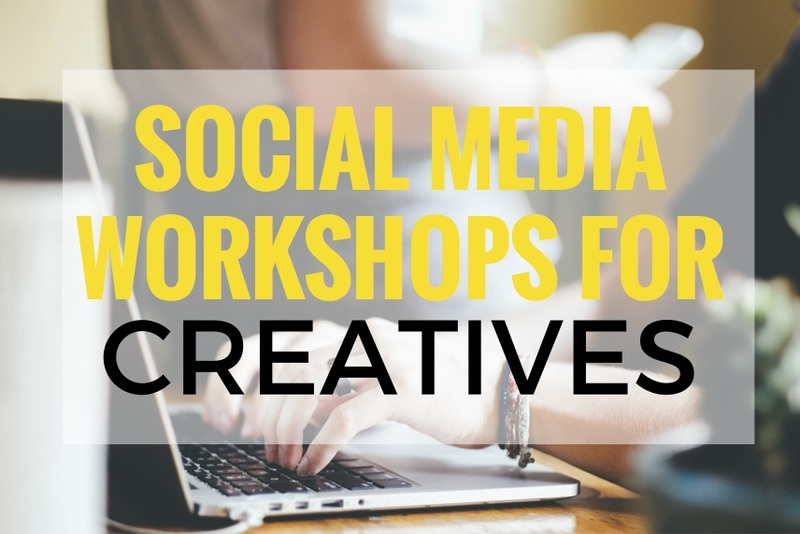 We have a range of social media workshops that will equip you as a creative, an entrepreneur or a business owner, with the tools to dive into the world of social media and get your craft out there. Whether you’re a musician, poet, dreamer, crafter, painter, illustrator, designer, baker, hairdresser, cocktail shaker, cafe owner, dog walker, dancer, theatrical nomad and all those in-between, we have something for you. This course is foundational and is a great place to start. Contact hours are approximately 6 hours but can be tailored to suite your groups needs.